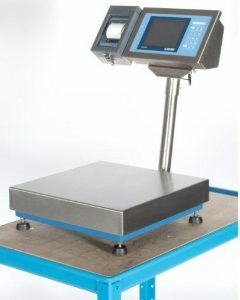 Average weight systems which ensure packages contain, on average, at least the stipulated weight printed on the package according to regulations. The regulations apply to most goods which are pre-packed in pre-determined quantities by weight or volume, including most foodstuffs and non-foodstuffs. What does it mean to run average weight? Where your product has an e mark, it is a legal requirement that you meet the average weight rules and be able to prove (through records) that you have done so. The average weight rules are split into what they call the ‘3 packers rules’. If trading standards were to visit you, they would want to see evidence of your compliance all 3 packers rules. Generally customers usually meet the average weight rule, but forget to comply with the other two rules. It’s important that you understand what ‘a batch’ is, as there are a few rules around what can be defined as a batch. 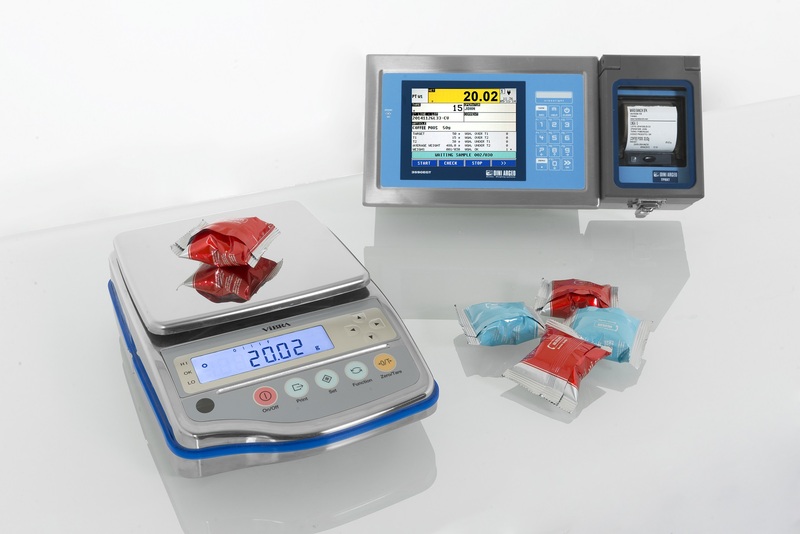 Once you have established the batch, you must work out how many samples are required to be assessed per batch. If you make less than 10,000 units per day, then you must sample 50 units across your run. If you make more than 10,000 units per day, you need sample 50 packs from each 10,000 units made. So if your throughput was 10,000 units per hour you would need to sample 50 packs per hour. If your throughput is 30,000 units per hour, then you’d need to sample 50 packs every 20 minutes (1 hour divided by 3).